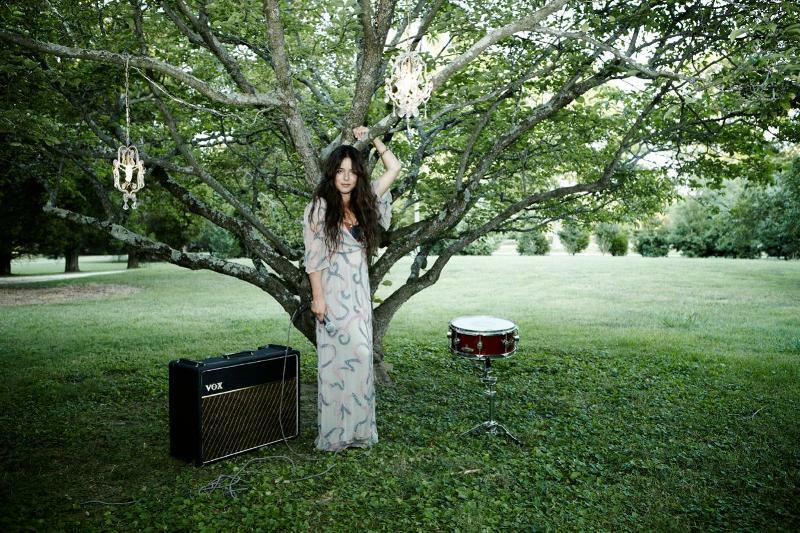 Rachael Yamagata is following the path of many of her musical peers and releasing her upcoming album, Chesapeake, on her own Frankfish Records. The album is out on October 11 of this year. Along with the record's release comes plenty of tour dates. Yamagata will start her road trip in on October 24 in Portland, Maine, and things will conclude here in New York City when she plays two dates at City Winery, December 21 and 22. The full schedule is below.